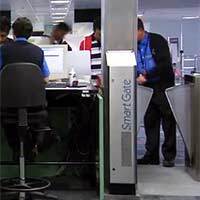 New systems and technology, are allowing Australia to develop the world's most electronically sophisticated immigration entry system for visitors. Read more about Australia's entry system. Studying in Australia is the opportunity of a lifetime but there are conditions attached to your student visa. 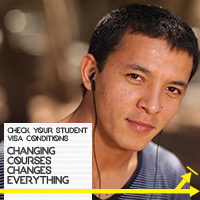 If you are thinking about changing your course, you must continue to meet the conditions of your student visa. Read our new student visa scenarios about changing courses. Growing up on a dairy farm in Puerto Rico, Doraica always knew she wanted to be a veterinarian but never expected her skills to take her to Australia. 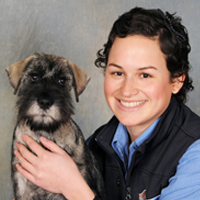 Read her story about joining the Australian vet set. Janviere and her four children arrived in Australia in 2012 from a refugee camp in Nairobi. She wanted a better future, education and employment opportunities for them. Read her story about coming to Australia. Are you a current citizen? German couple Christina and Johann came to Australia to learn English somewhere not too cold. They fell in love with Australia, decided to stay for longer and now have successful careers in Australia. Read their story about working in an engineering firm. VEVO is a free online service that gives holders of Australian visas, employers and other registered organisations easy and quick access to visa entitlements and status information 24 hours a day. We strive to create a motivating and rewarding working environment in which we value performance, our people, integrity, service and service standards. See more at Careers. It is possible to hold citizenship of two or more countries if the law of those countries allow. This is known as dual, or multiple, citizenship. People can become dual citizens automatically, or after being granted citizenship of another country. For example, an Australian citizen may automatically gain citizenship of another country through marriage, while a permanent resident of Australia may become a dual citizen by becoming an Australian citizen. Can you become a dual citizen? Australian citizens have right of entry to Australia and an Australian passport is the preferred and most conclusive proof of that right. Dual nationals should use an Australian passport to enter and depart Australia. Other current passports can be used for travel when outside Australia if desired. Further information on dual citizenship, Australian passports and consular assistance is available from the Department of Foreign Affairs and Trade Travel information for dual nationals. 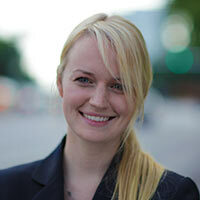 What are my obligations if I sponsor a temporary resident? How does the ministerâ€™s guardianship work? As a boy growing up in Moscow, Artem Grigorev and his parents decided the uncertainty about civil society and safety meant the thenâ€“teenager would need to leave Russia and be educated abroad.